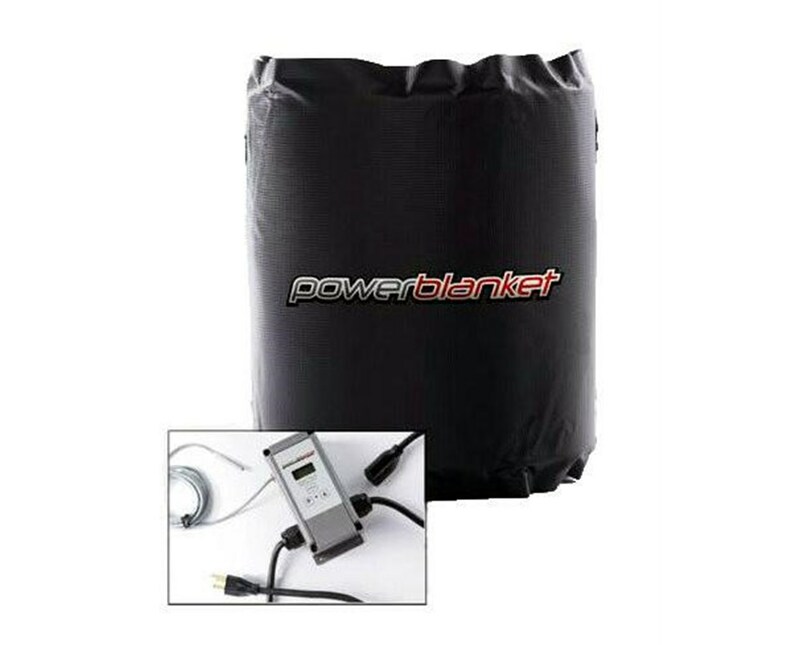 Equipped with a thermostatic controller, the PowerBlanket Pro Insulated Bucket or Drum Heater prevents underheating and overheating of contents. Simply set the desired level of temperature and leave it at that. 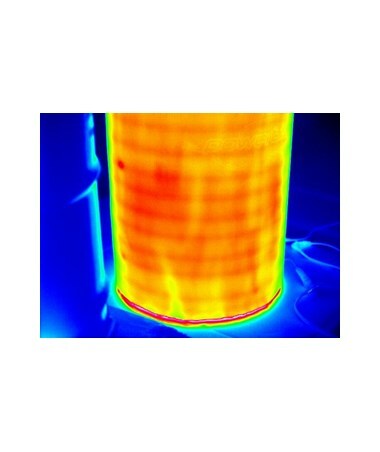 This container heater can heat substances up to 145°F. 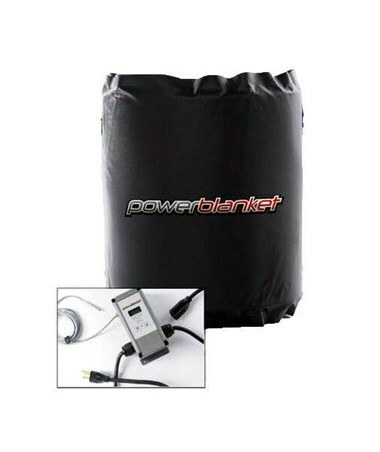 This PowerBlanket pail or drum heater is easy to install. 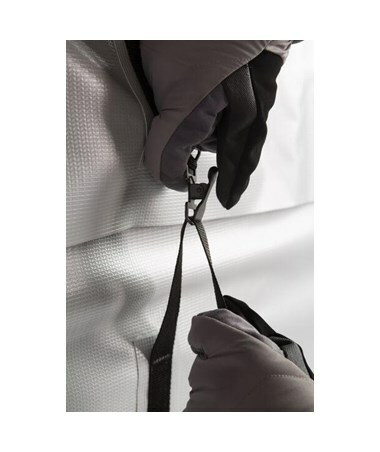 The insulated full wrap design makes it energy-efficient while straps provide a more secure fit. 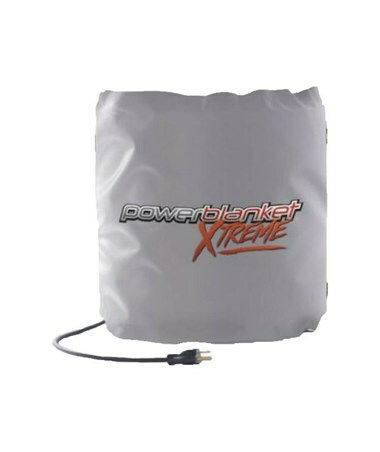 Once installed it heats when and where it’s needed with no overheating or burning. 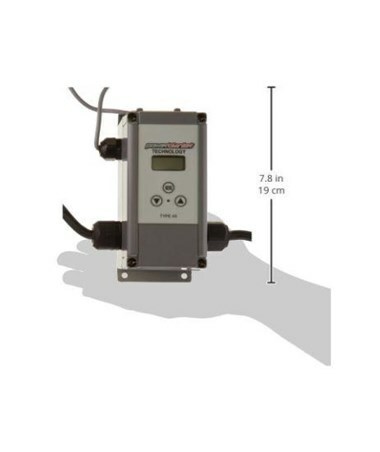 It’s great for heating and maintaining the viscosity of temperature-sensitive materials. Water-resistant and safe for outdoor use, this container heater works on both poly and steel buckets. 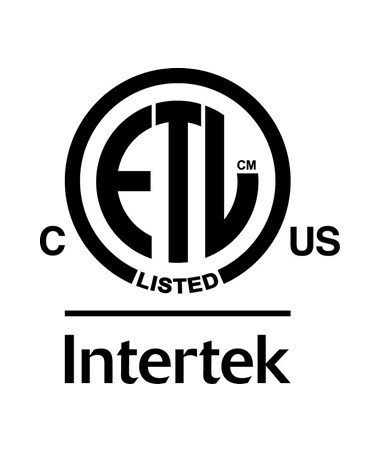 It runs on 120 V or 240 V (depending on model) and is ETL certified to UL and CSA safety standards. 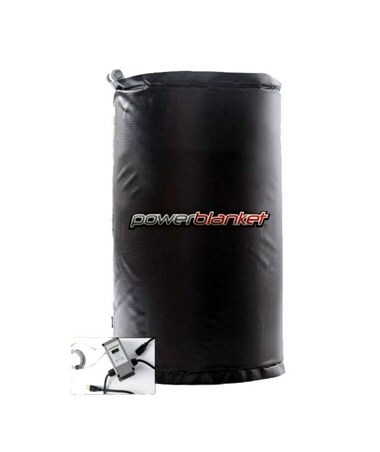 In addition, PowerBlanket also offers a 1-year manufacturer’s defect warranty for this product. 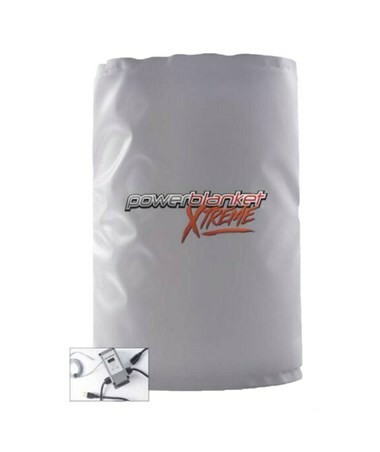 The PowerBlanket Pro Insulated Bucket or Drum Heater is available in 9 models. Kindly select your preference from the drop-down lists above.